Jurassic World 2 Vest has been prepared from genuine leather. At front, designing of multiple pockets has made it very special. Two side waist flap pockets with buckle are given. Two more pockets have made Jurassic World Fallen Kingdom Vest adorable. Comfortable viscose inner lining is present inside of the leather. Frontal opening is given by high quality zip. Waist belt along with side buckles have increased charm. Owen Vest has V shape neck style. Brown color formed ritzy look of the garment. Got this for my son’s 25th birthday. He loved it! Great quality and nice leather for the price! Fair price, Fit well, good manufacture and material, and delivered as promised. Pretty good in my book. I’m 5’8”, 160 and medium fits perfect to me. Looks great. I wear this vest practically every day. Great vest. My son loved it and quality was better than I expected for the price. I am very pleased with the fit of the product. He just loves it. Bought this vest for my cousin for Comic Con so he could cosplay as Owen Grady. He got thousands of compliments and its a great vest to wear. I am 5’9” and roughly 180 lbs. This vest is fits awesome and very comfortable. i am a huge fan of Owen Grady and Marvel. Highly recommend Films Jackets to Everyone for purchase. i had a cosplay and saw this online and loved the looks of it. 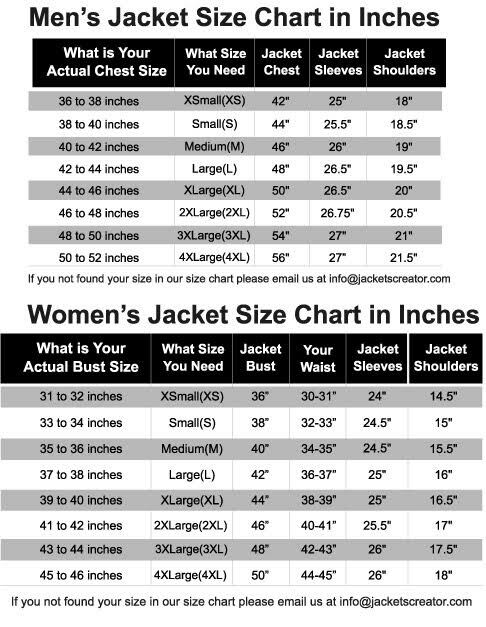 For the price i paid for this jacket is valid, its great fits to me in 2XL. It fit perfect for my son. He loved it. The quality and details were great for the price. Great vest! Front pockets have been added in the same style as in the picture. I told them that I will not compromise on it. Every feature was really superb.